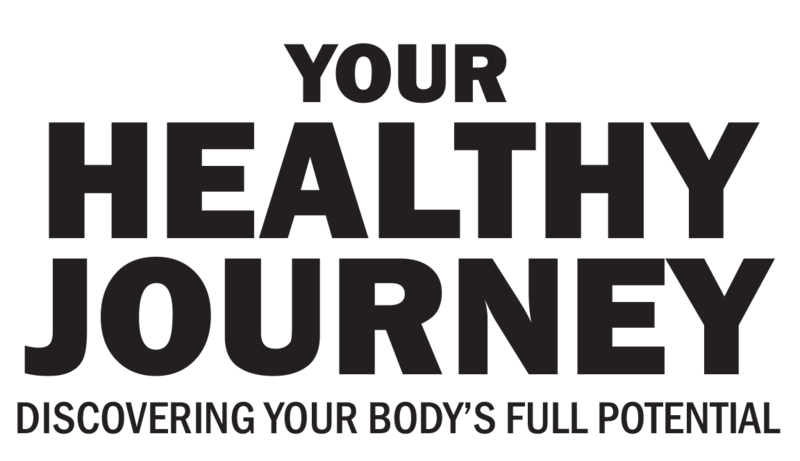 Fred Bisci is planning a Your Healthy Journey Retreat in the New York/New Jersey Tri-State Area or anywhere in this country or any other country that would like to host the event. This intimate healthy lifestyle retreat will include a juice fast, sessions of Tai Chi/Chi Gong and Yoga, lectures and explanations from Fred Bisci on the raw, whole food, plant-based lifestyle; all at a tranquil retreat center less than an hour from Manhattan. Please submit your interest below or call 914-619-5397 if you want to register for this event or if have any questions! The date will be set once 50 or more people have registered. Interested in "Full Course" Interested in "Entree" Interested in "Dessert"